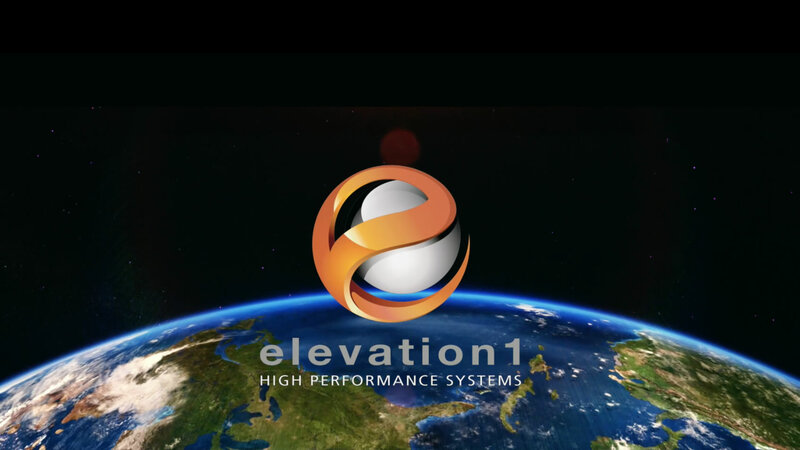 ELEVATION 1 is a dynamic company headquartered in New York City with manufacturing facilities in Austria. We are specialized in manufacturing and installing high performance aluminum-glass facades & window systems. We are partnered with European suppliers of aluminum curtainwall/ storefront and window systems, namely with Hueck Aluminium Systems, Reflex and Dorma. All companies have proven track records of decades long engineering competence and high quality standards. With more than 30 years of experience, we are committed to delivering high performance facade & window systems to support the reduction of the carbon footprint in energy efficient buildings and make the inhabitants of these buildings feel more comfortable thus improving their overall quality of life. Our vision is to be recognized as a manufacturer of the highest quality and the most reliable installer in North America. We are committed to delivering high performance facade & window systems to support the reduction of the carbon footprint in energy efficient buildings and make the inhabitants of these buildings feel more comfortable thus improving their overall quality of life.